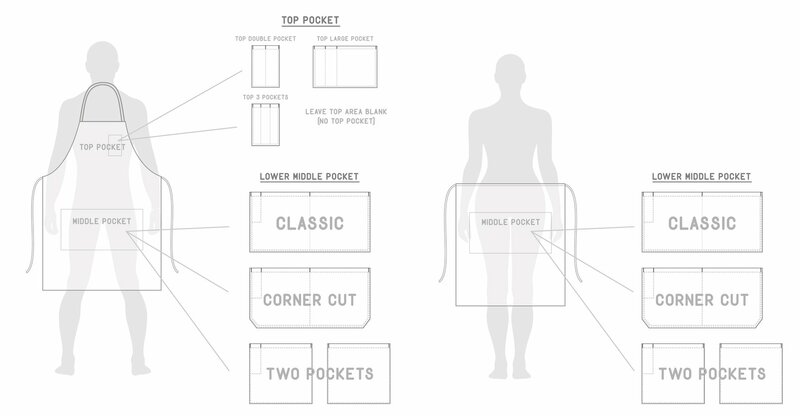 Creating your own custom aprons is an exciting process. Check below to see some of the steps involved on the design journey. 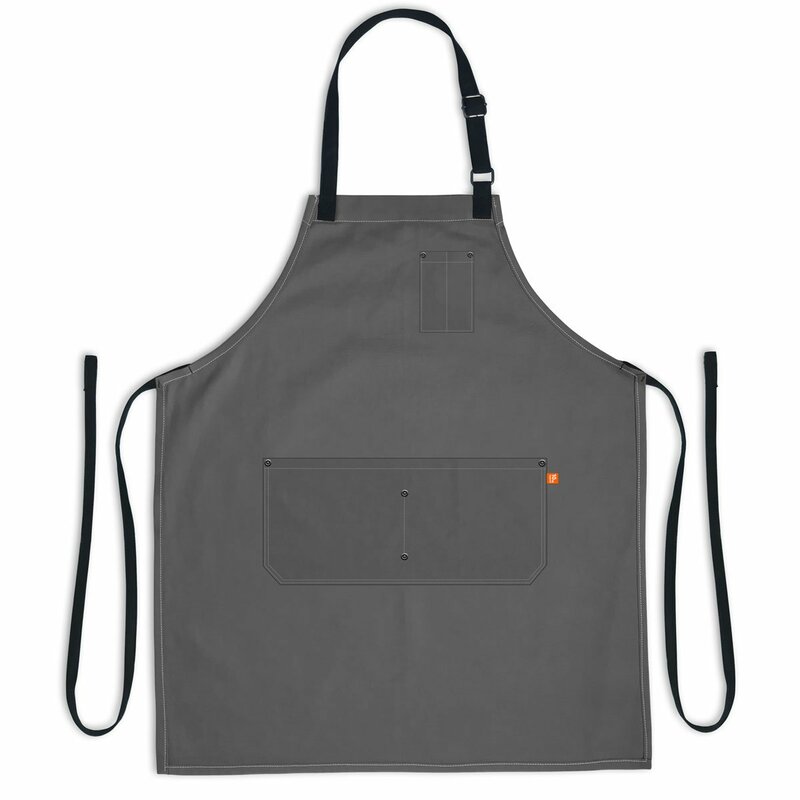 Have an idea in your head about the perfect apron for your crew? 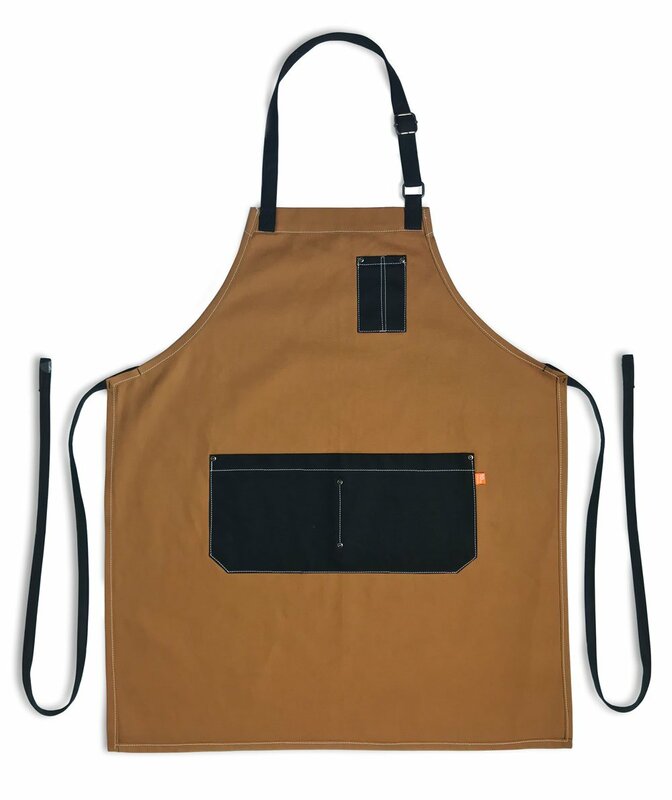 just give us a call and our team will work with you to create a custom apron to match the look and feel of your restaurant, cafe, bakery, bike shop or workshop. 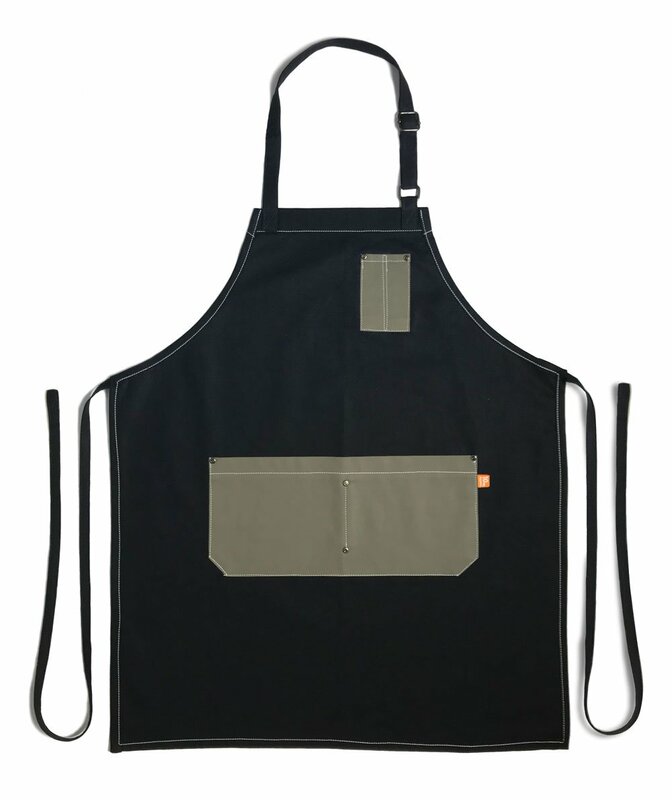 Custom Apron minimum order requirement 12 qty. PERSONALIZED APRONS AT NO EXTRA COST!